It is a Swedish company with a varied product portfolio. Volvo gained recognition through its trucks and buses. The company was established in 1915. The Latin translation of Volvo means �I Roll�. The company also produces SUVs, sedans and coupes, among other automobiles. Volvo is globally known for its high standards of safety in its products. In India, Volvo has really dominated the domestic highway road travel. It has been a rapid change with more and more bus operators, both private and public, opting for Volvo coaches. Volvo now promotes its products from offices in Delhi, Mumbai, Chandigarh, Hyderabad, Kochi and Pune. The brand proliferation is consistent with the quality product available in the market. There are currently two Volvo cars in the market � Volvo XC90 and Volvo S80. 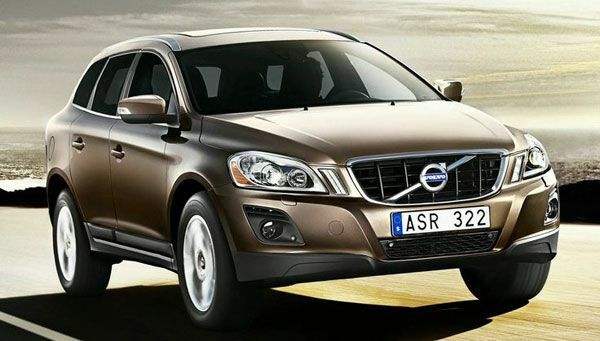 Volvo cars are one of the fastest growing brands in terms of sales in India. They sold close to a 1000 units in 2013. This was a 15 percent jump compared to their performance in 2012. With offices opening in Bangalore and Vizag, the Volvo cars are here to stay and grow as a good market usually respects quality in products.